Resolve Optics is launching a 28-page specialist lens range e-brochure for scientists, engineers and optical designers at the forthcoming VISION 2018 show in Stuttgart, Germany. The new e-brochure brings together useful information on the company’s growing range of high-performance fixed focus and zoom lenses in a single document. Following an easy to use turning book page format the e-brochure details lens for use in the SWIR, IR and UV regions, the company’s popular portfolio of radiation resistant lenses plus the most compact HD 10x zoom lens available – the Z10. Visitors to Hall 1 Stand I22 are invited to discuss their vision application with the assembled Resolve optical experts. Resolve Optics Ltd has accumulated considerable experience of developing optimised fixed and zoom lenses for vision applications including parts recognition, precise component placement, automated alignment and placement and automated inspection of manufactured components. Visitors to the Resolve Optics stand will also have the opportunity to pick up a copy of Resolve Optics Autumn 2018 Lens Innovation newsletter and sign up to follow the company on its active social media newsfeed via LinkedIn, Twitter, Facebook, Google+, Instagram or YouTube. 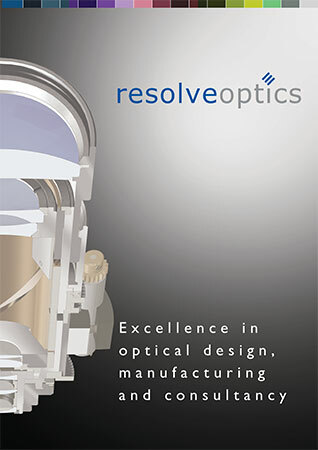 To view the specialist lens range eBrochure online please visit https://www.resolveoptics.com/request-form-e-brochure/. 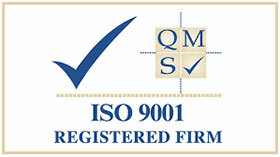 For further information on specialist lenses for vision applications please visit https://www.resolveoptics.com/machine-vision/ or contact Resolve Optics on +44-1494-777100 / sales@resolveoptics.com.